Many RVers cringe when they think about preparing meals in their mobile homes. The truth is that this task can be as easy or as difficult as you make it. It may be difficult to find a good small stove for your tiny space. Most of the available options are created for the marine industry, and many cost a pretty penny. But with a little research, you will find several RV stove options to make cooking a breeze while on the road. Here are five options for cooking on the road. Propane is flammable, and can be dangerous if not treated properly. 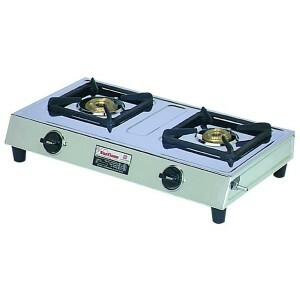 If you don’t want to spend money on propane, an electric RV stove, is perfect for you. When your RV is parked and hooked up to electricity, you can use electric cookware to save some cash. Particularly if you are at a campground where the nightly fee includes the cost of electricity. As a bonus, electric stoves come in a variety of color options, and can be a stylish and chic addition to your RV. 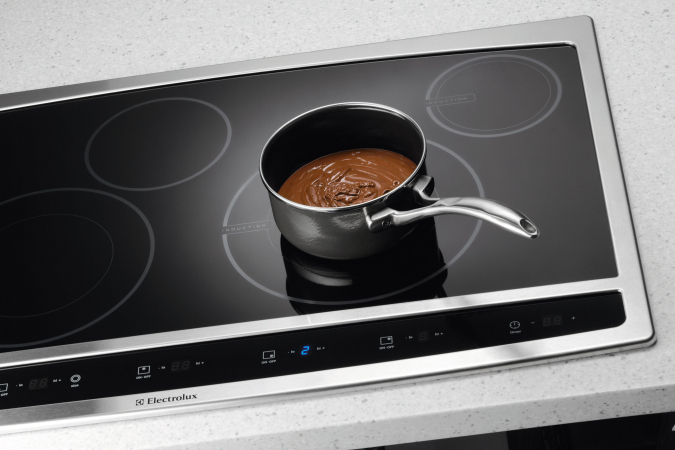 Choose from a traditional electric cook top, or an induction cook top. 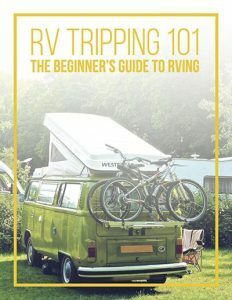 Most RV’s are fitted with propane or electric cook tops. 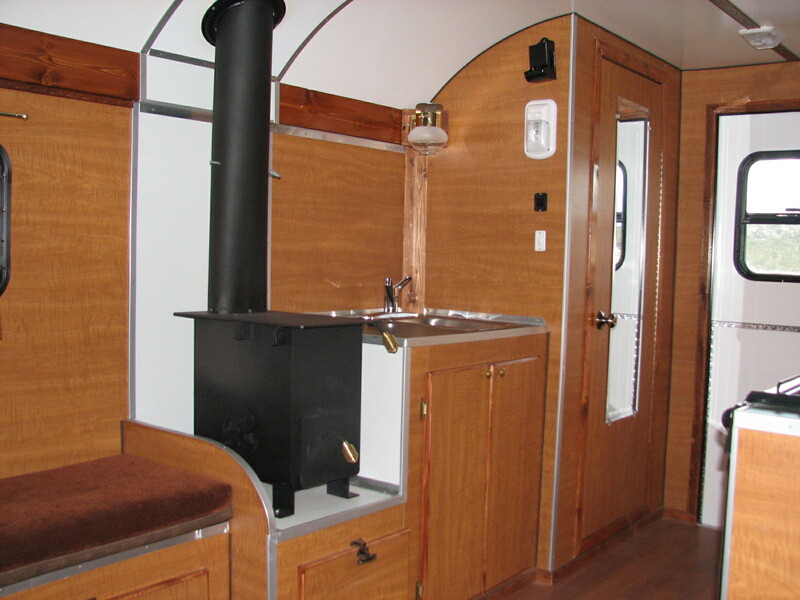 But…if you are looking for an alternative way to cook, you may want to consider putting a wood stove in RV. 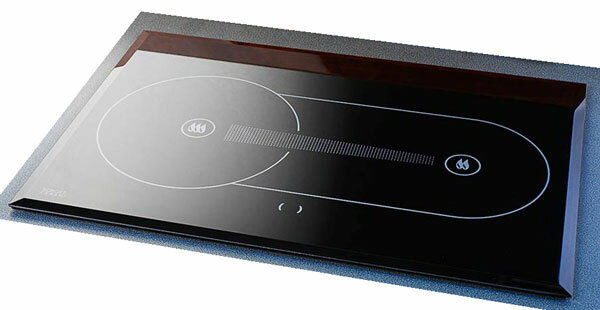 Wood heat is a sustainable and affordable way to cook your meals. Of course, there are safety considerations that you must take into account when considering this option. Improper installation and operation of a RV wood stove can lead to carbon monoxide poisoning and possible fire. It is essential that you have a direct air option that is piped to an outside air source. Buy a carbon monoxide alarm for your RV and check the batteries. Also, test the alarm periodically to make sure it’s in perfect working order. If you are always on the move with your RV, do a pre-burn inspection once you’ve arrived at each new location. Inspect the pipe fitting to make sure that you have an airtight and secure connection. 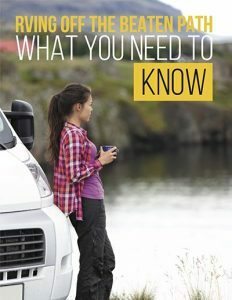 Diesel provides independence because it is easy to find and it is the perfect option if you are looking for a one fuel approach for your RV (if you have a diesel RV of course). If you are a dedicated retro chic enthusiast, there are some Vintage RV Stove options available. Although wider than most RV stoves, they are a viable option if you don’t mind doing a little a custom work to your cabinetry. Before you buy a vintage RV stove, make sure that it contains everything that you will need for successful operation. This includes an oven, four gas burners, a broiler, and two drawers. Also make sure that the installation of this type of gas stove won’t be a problem in your RV. 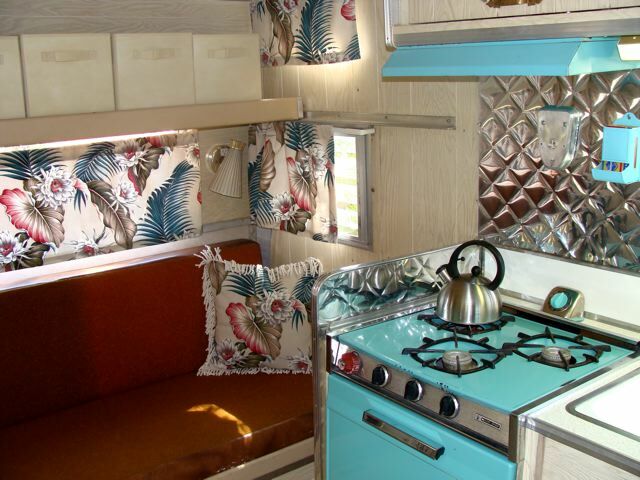 When you take these precautions, a vintage RV stove can add a nice finishing touch to your retro chic RV. Stock your galleys carefully so nothing breaks or falls out. Keep a mixture of canned, powdered, instant, and frozen meals in your pantry. If your family will be camping for several days, consider bringing along a crock pot or pressure cooker. Purchase an under the cabinet coffee pot. You can use it to heat water for hot drinks, oatmeal, ice tea, instant mashed potatoes, soups, and other foods that may need it. When it comes to choosing the right type of RV stove for your travels, it all comes down to personal preference. There are many options out there, be sure to choose the best one for your needs. What do you think? What type of RV stove do you prefer? Let us know in the comments below.